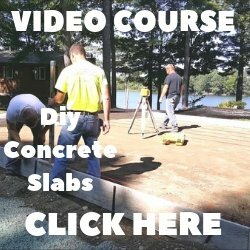 Answer: A very important part of any concrete slab installation is the sub-base. Hiring someone who uses the proper gravel, compacts it in lifts and knows how to level it will be "key" to a long lasting slab. When we install concrete slabs for garages like you describe, generally they are 6" thick with the edges thickened to 12". The thickened part of the edge is usually 2' wide then slopes up to 6" for the rest of the slab. I personally like to install a mat or rebar in these slabs at 18" on center. Around the edge, we install a double row of rebar at the bottom of the thickened edge and add another bar at the top along with the regular mat so the bars are closer together around the edges. We use bricks under the rebar to prop it up and keep it in the middle of the pour. We also use a 4000 psi concrete mix with fibermesh reinforcement. This is a very strong floor when installed correctly. Sawing contraction joints is also very important to help minimize shrinkage cracking and using a concrete sealer is also very important. 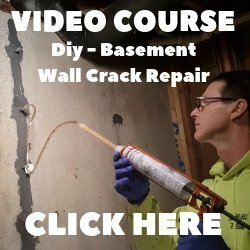 In Maine we also have to install 2" styrofoam under most of the slabs we install, it's a state law. Although it's not always necessary, it is a good idea if you thinking of heating the garage.